Happy first day of Spring! Though weirdly it actually got cooler and cloudier here in LA today. 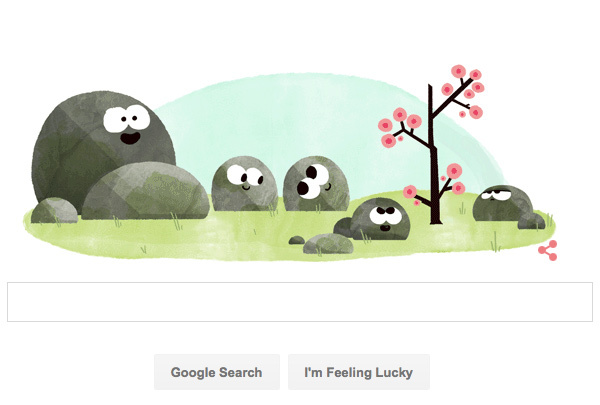 Today’s adorable Google Doodles are too cute not to share! … and those in the southern hemisphere! 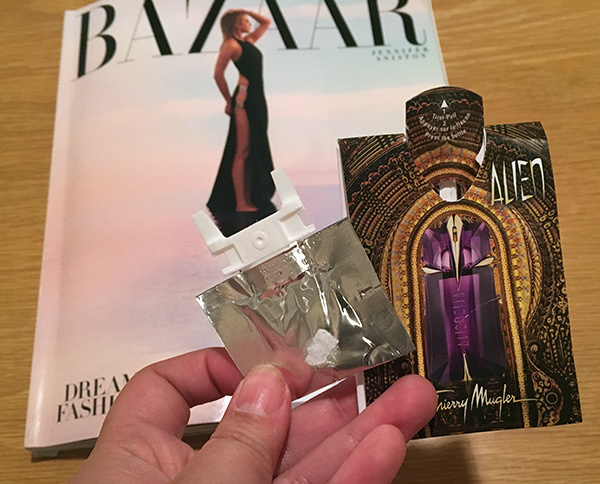 Inside the Perfume Magazine Insert that sprays! 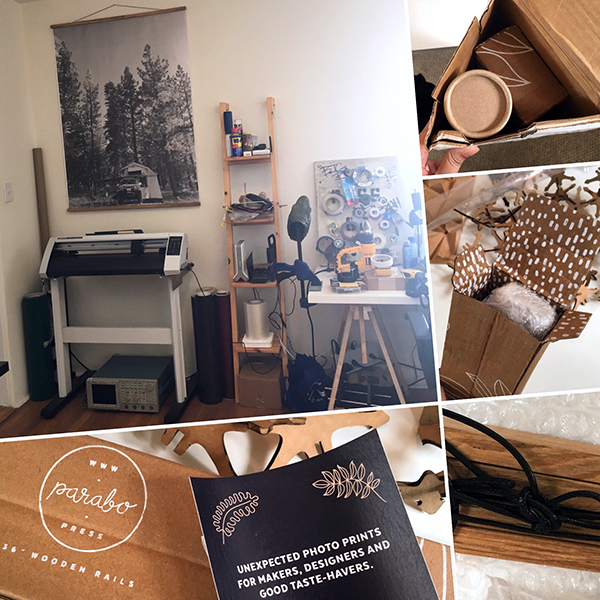 You know you’re a designer when… watching people unbox something you MADE is even more of a thrill than unboxing incredible packaging and designs? 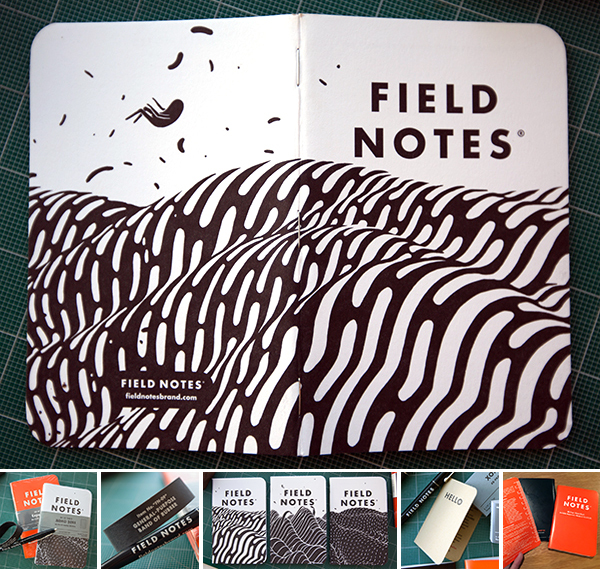 Those following along the last decade already know that i love unboxing great products in great packaging - especially mind blowing press kits! So, NOTCOT has jumped to the other side (again) and we put all that press kit love to work for Nextbit! Shawn and I are so excited to finally share the Nextbit Robin Press Kits we designed and built! 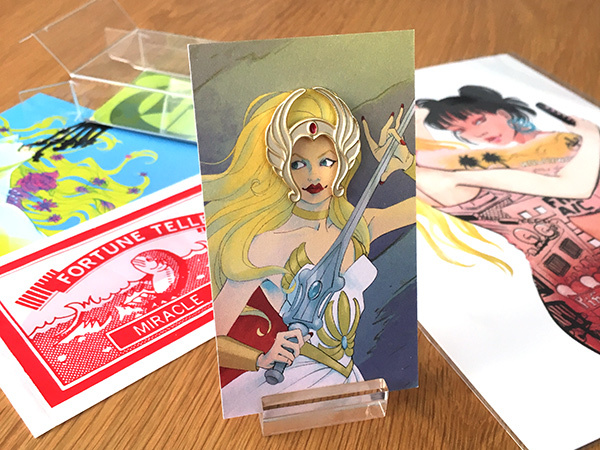 You’ve seen the teasers and making-of post… now see the actual press kit, delivery, and a peek at some of them in the wild! Made of wood, foam, SF Fog paint, and a piece of elastic, these boxes present the stunning phone, sheep mascot vinyl toy (which we unboxed earlier), charger/cable, and sometimes cases to prominent media outlets. The beautiful design and branding of Nexbit set the bar high - just where we like it. 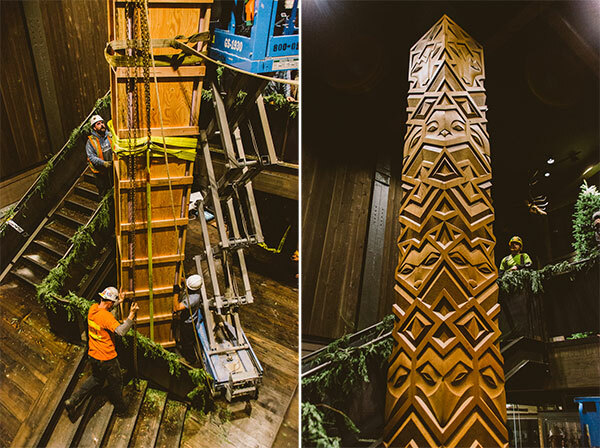 Ready to see all the details? To the next page! Want one? We made 10 special NOTCOT Maple stands (no David Kind logo, just a little NOTCOT one instead) If you’re interested, contact me for details! Anything we make from these maple stands will go towards making the larger swing/shelf! The NOTCOT for David Kind Glasses Stands are now out in the wild! See our official photos of the finished product here… but for those curious about how they came to be - from ideation to design to prototypes to milling tests to revisions to outsourcing experiments to learning about wood to laser jigging to sanding and felting and all the adventures in between… i’ve rounded up the progress that was shown on the @NOTlabs Instagram and filled in a few more of the gaps along the way for you on the next page! Thinking about genres that are inspiring beautiful graphics and branding… i keep finding myself fascinated by the merch when we pop in to super hip coffee spots… particularly coffee roasters! 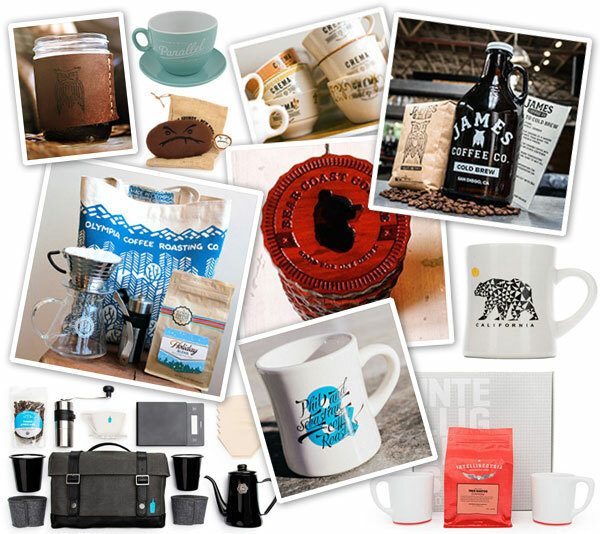 Sooooo here’s a Coffee Roaster Merch Gift Guide! This Coffee Roaster Merch Gift Guide is a good go to for your coffee loving friends who are incredibly picky about where their coffee comes from, how it was roasted, AND loves great design. Think gift sets, mugs, apparel, totes, coins, and more. When looking at coffee roaster merch - you will find more old school diner mugs, enamelware camping mugs, and NotNeutral Lino Mugs, and KeepCups than you imagined possible, but the further you look, the more surprises you find too! So far the list is mostly North American, but hey - it’s 2am! - so feel free to suggest more i should check out in the comments, and i might keep growing this guide! Ready to dive in? Check it out on the next page! 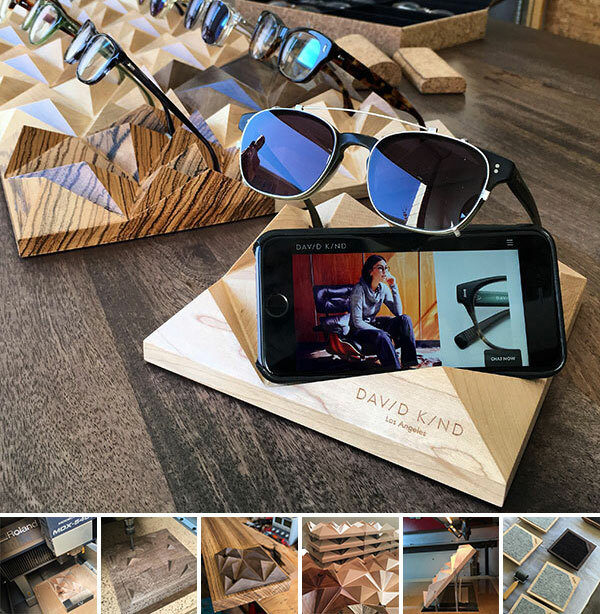 So excited to share our NOTCOT for David Kind Glasses Stands with you! 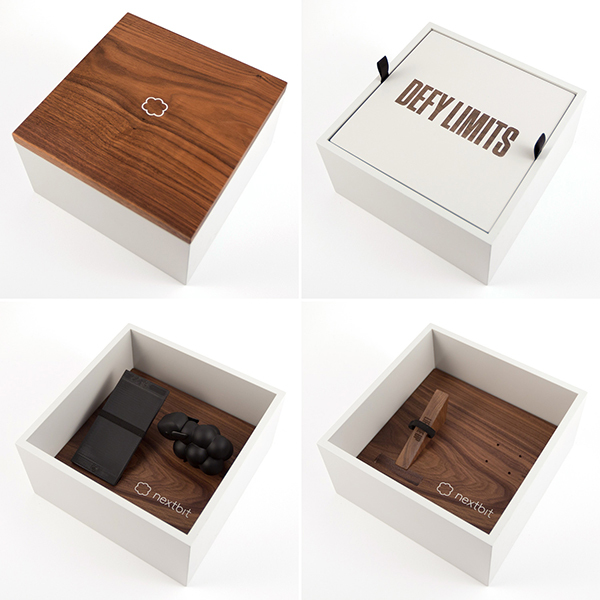 Beautiful eyewear deserves a beautiful place to be displayed when not in use. Milled from Maple, Walnut, and Zebra woods with a felt base and 3d printed inserts that can be rotated (or removed) to accommodate just about any set of glasses (but they do look especially good with David Kind eyewear!) - which will be cantilevered over the woody mountains and valleys perfectly! Added bonus… you can also use it to hold your phone, or any other little items on your desk, bedside table, counter, etc. And even when empty (i might be biased!) they are mesmerizing to stare at - the topographic lines that emerged as we milled the wood grain are just beautiful, and each one is so different from the others! These stands were designed, prototyped, (some) milled, lasered, 3D printed and finished all in-house here at NOTlabs, Los Angeles. See the full making-of here! In fact, we didn’t even set out to design glasses stands, but while prototyping our swing/shelf project, Dave Barton of David Kind happened to visit, and while showing us glasses, our prototype happened to be on the table, and the perfect fit for them! 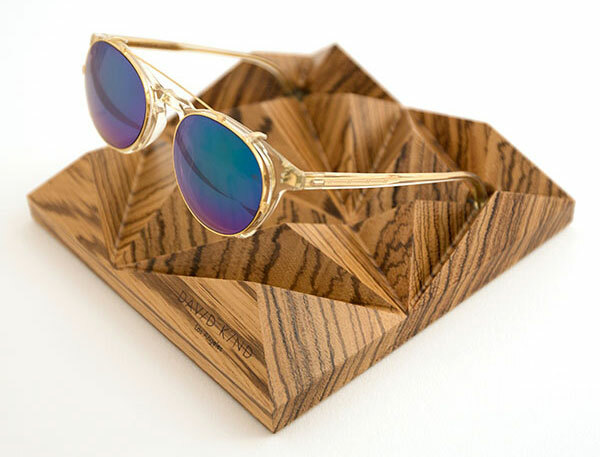 And just like that, the idea for wooden glasses stands was born, and we had to make them a reality. Ready to see them all? See the product shots and details on the next page. And if you want to see them in person - we hear that sometime this week they will be available at Deus Ex Machina in Venice! But for now… to the pictures! The Honest Kitchen has launched a holiday scratch & sniff story… for dogs! 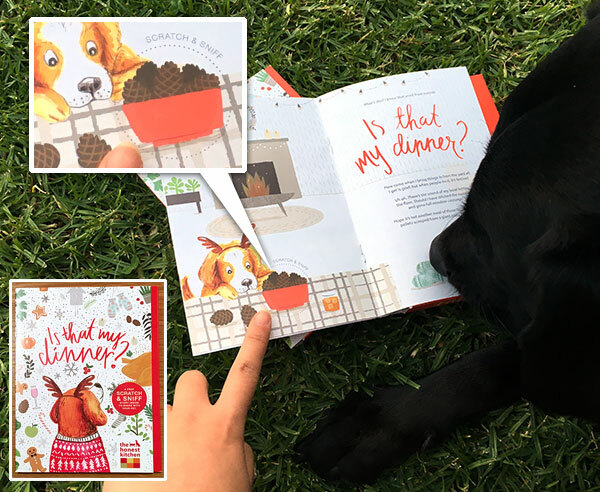 The free storybook packed with samples, Is that my dinner?, does not actually have scratch & sniff DOG FOOD (like i initially would have guessed)… but rather scents you can find around the holidays… and people food! 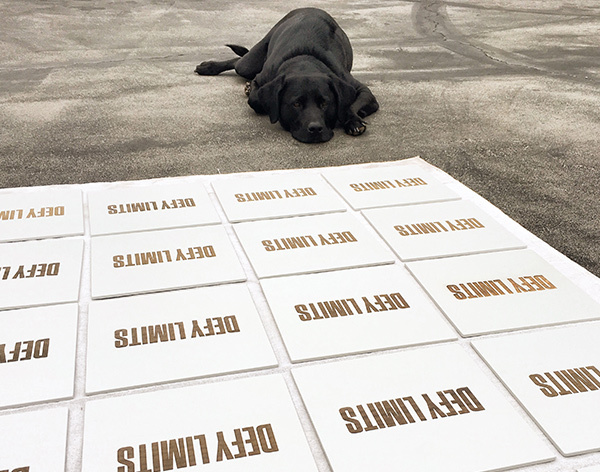 After all, The Honest Kitchen is all about people quality food for dogs. The agency behind this cute holiday story is RTO+P, according to Adweek. Take a peek at the promotional holiday storybook up close on the next page as i let Bucky flip through it… the hard part was keeping him from trying to jump right to the ending. 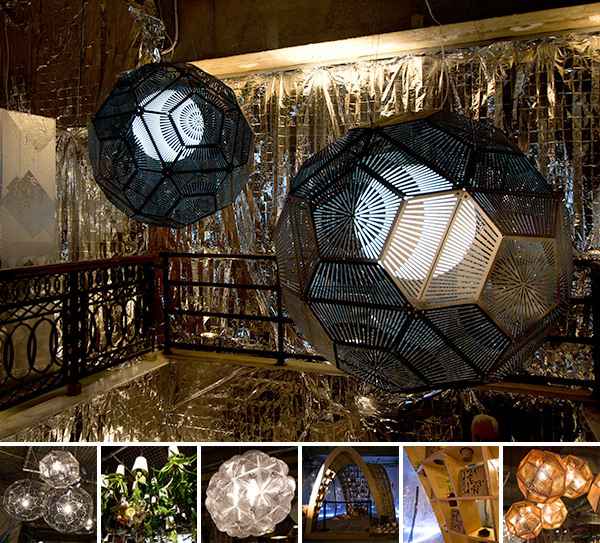 One of the new highlights of this year’s London Design Festival is Multiplex at the Old Selfridges Hotel, a fun pop-up “immersive, multi-sensory department store” from Tom Dixon and Wallpaper. The entrance can be found just behind the Selfridges food hall. 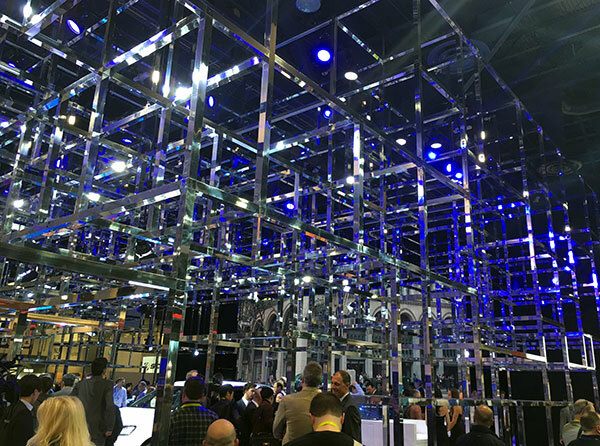 You can’t miss his signature lights through out the space! The pop-up will be up even after LDF finishes; it is set to close up shop on the 15th of October. Take a peek inside the Multiplex on the next page! Scanning through Justine’s photos coming in - KIWIS!!! 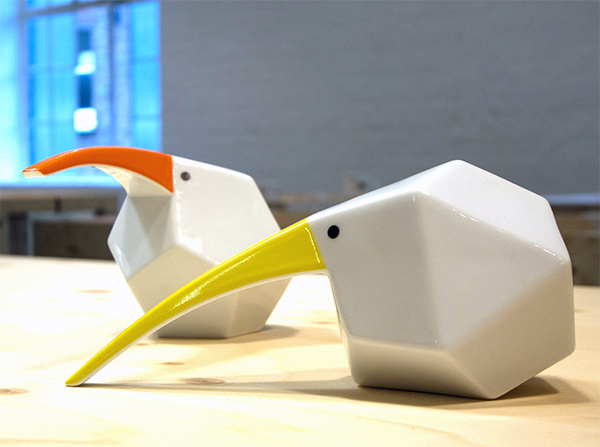 These lovely, faceted, geometric porcelain figurines are Agnieszka Tomalczyk’s KIWI project. Designed for Ćmielów Design Studio, “the project was developed in several stages, including: paper use, plaster and 3D printing. The final figures were created in porcelain, which then was hand-painted and glazed.” It even won 1st place in the 2014 Młodzi na Start! competition by ELLE Decor Poland. See the KIWIs up close on the next page!